For children, Easter is the time of year where a bunny comes and hides eggs that contain small treats within. However, this day is about more than just a mythological rabbit. It is also a time to remember a tragically wonderful Biblical story about a man who gave his life to cleanse the sins of humanity and rose to live again on what we now call Easter Sunday. With the holiday coming earlier this year on April 5, what better time for a book to come out all about Easter. 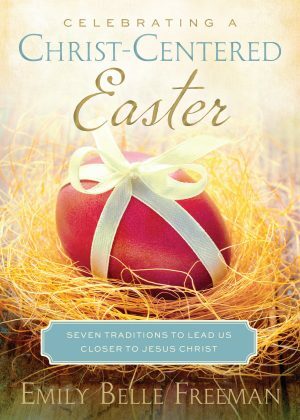 Religious writer and inspirational speaker Emily Belle Freeman recently released her new book Celebrating a Christ-Centered Easter: Seven Traditions to Lead us Closer to Jesus Christ. 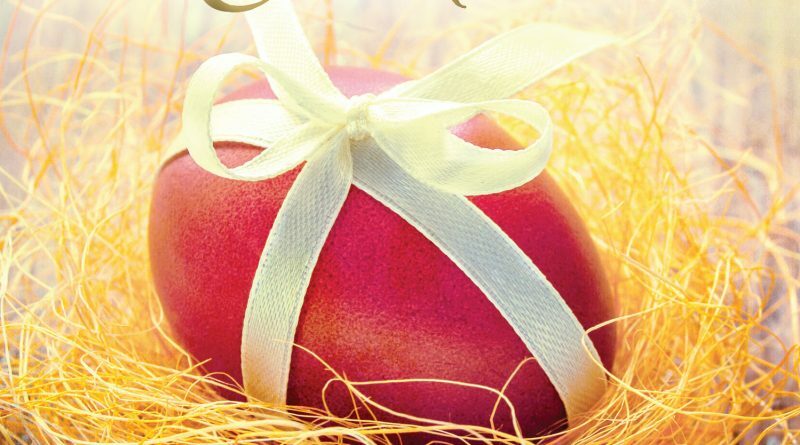 This small, yet inspiring book is one that can be shared with family and loved ones or even passed to friends and strangers so that everyone can read and be reminded of the main reason we celebrate Easter. The seven traditions Freeman mentions (recognize unexpected hope, bear up, give up, bear witness, believe, draw near, and rejoice) each follow Biblical characters in seven stories (Lazarus; Simon; Joseph and Nicodemus; Mary Magdalene, Mary the mother of Jesus, and Mary the wife of Clopas; Thomas; Two Disciples on the road to Emmaus; and Jesus Christ) found in the books of Matthew, Mark, Luke, and John. The layout for Freeman’s book is simple and easy to follow and does not need to be read in any specific order. Each tradition contains a bible verse, a Biblical story, and a discussion section at the end of the chapter. The discussion part is a very nice touch to the book for it really allows parents to reach out to their children who may not understand or who may have questions about the death and resurrection of Jesus. It would also be beneficial for families to sit down and talk with each other about what they are feeling around the Easter season. Freeman’s voice is strong in her writing and she even incorporates her own experiences into the traditions (one being a beautiful story from Serbia involving red eggs) which brings the readers more into the messages she is conveying. Writing in this way gives the reading experience a more casual feel, making it seem like Freeman is trying to strike up a conversation with the readers. Celebrating a Christ-Centered Easter is a short story that can and should be shared and discussed with others and then passed along. Highlight favorite passages, take notes: these are things Freeman encourages when reading her book, even stating these words in her introduction. Reading this book does not take much time, but the content one reads within it stays in the mind and makes one remember why it is we celebrate Easter.